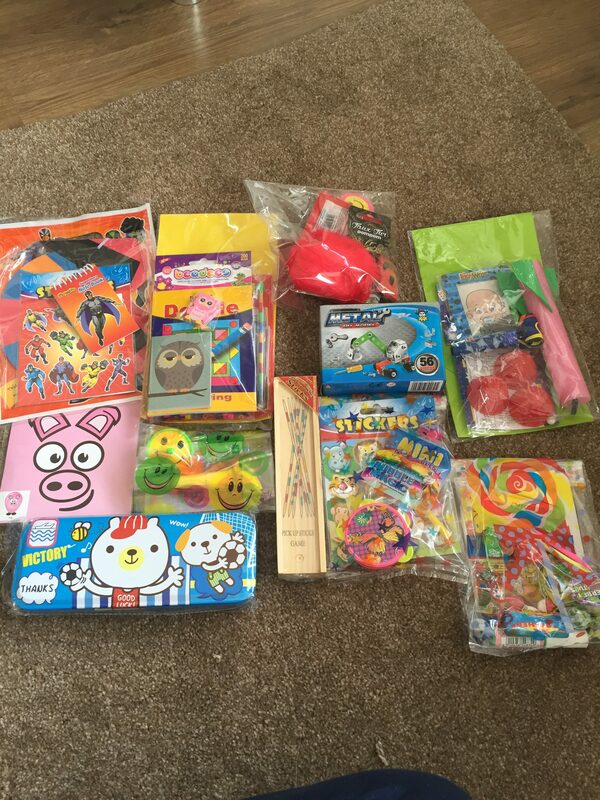 How hard is it every year to try and find things to fill kids party bags, that are unique and not cheap and tacky? I know with my nephew when we have organised and planned his parties it has been so difficult to find things to fill up the party bags and even harder as he got older. When https://littlepartyparcels.co.uk/ contacted me and asked if I wanted to review their party bag fillers I immediately said yes. They do an incredible selection of lots of different items for all ages which is perfect if you’ve got young children/ babies in your family and you don’t want to leave them out. There is something for everyone from this company, it’ll save you walking around the shops and there not been enough of one product in stock or over buying because there’s only a set amount in a pack and even better you can do it in the comfort of your home and it won’t break the bank. The products are of good quality and will make great party bag fillers. The fact you can make up your own party bag as well as ordering a pre – filled one is just perfect too. For my nephew’s birthday we will certainly be using this company again and when I have a family of my own I will carry on using them and also I will spread the word to everyone I know with kids to start looking here for party bag goodies to save time and money. * I received these products for the purpose of a review, all thoughts and opinions are my own.